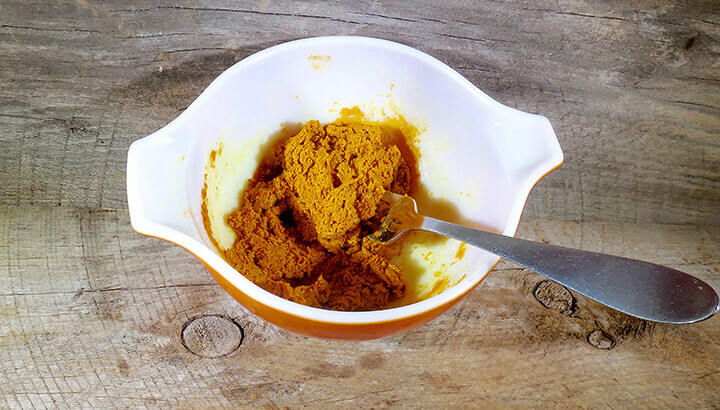 The benefits of turmeric have been written about a lot lately. It’s used for many things, including the treatment of arthritis, joint pain, stomach pain, headaches, bronchitis, cancers, kidney problems, water retention, autoimmune diseases and high cholesterol. The list goes on and on. Since trying this recipe, I am happy to say that my everyday aches and pains have gone away. I cannot guarantee this will happen to you, but this is such a simple and healthy recipe, why not give it a try? 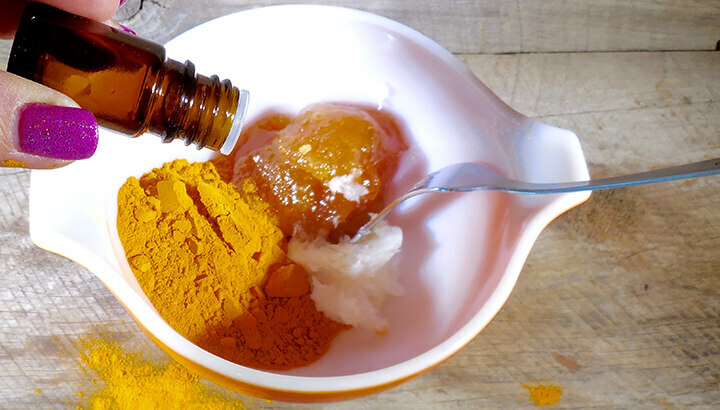 If you’re looking for relief from your own aches and pains, go ahead and see what this recipe can do for you. 1. Gather all the ingredients. 2. Measure all ingredients and put in a small bowl. 3. Mix all ingredients well to form a paste. 4. Take small pinches and roll into balls the size of marbles. 5. Place in the freezer for an hour. 6. Place in a glass jar with a lid and store in the refrigerator. Eat two to three pieces per day as needed. Enjoy! 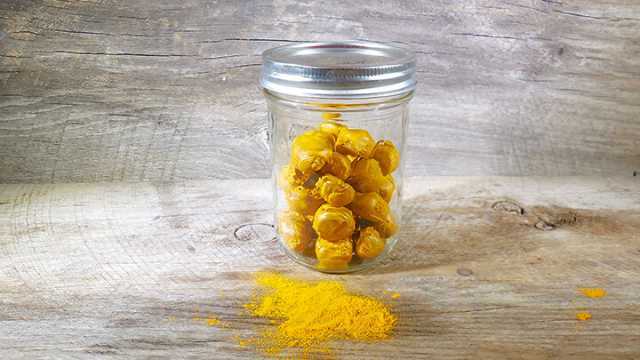 Hey Buddy!, I found this information for you: "These Easy Turmeric Bombs Fight Inflammation". 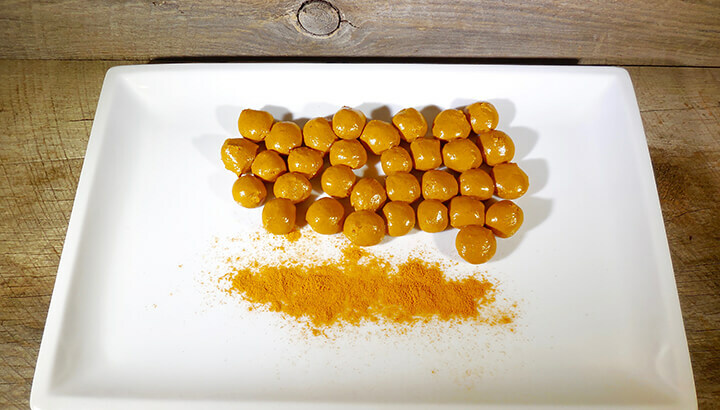 Here is the website link: https://www.thealternativedaily.com/turmeric-bomb-recipe-for-inflammation/. Thank you.